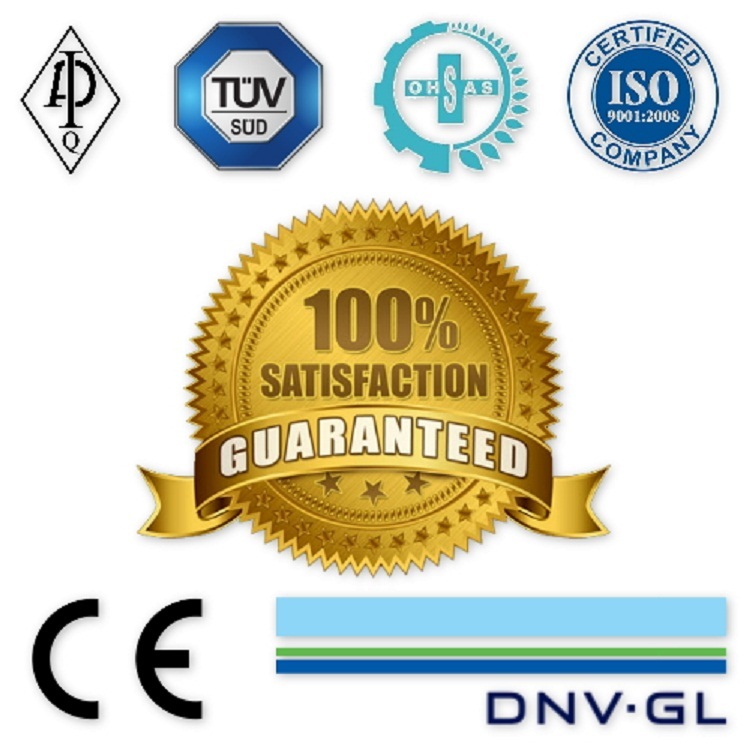 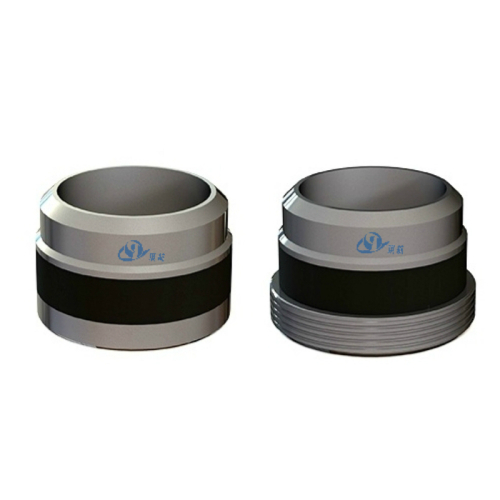 9", 11", 13-5/8", 16-3/4", 20-3/4", 21-1/4"
In oil drilling, a Casing Head is a simple metal flange welded or screwed onto the top of the conductor pipe (also known as drive-pipe) or the casing and forms part of the wellhead system for the well. 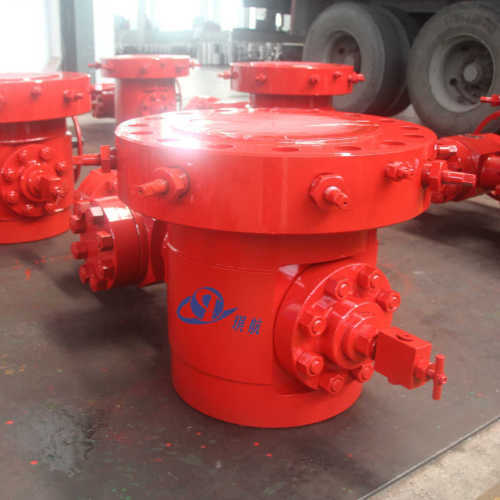 It is the primary interface for the surface pressure control equipment, for example Blowout Preventers (for well drilling) or the Christmas Tree (for well production). 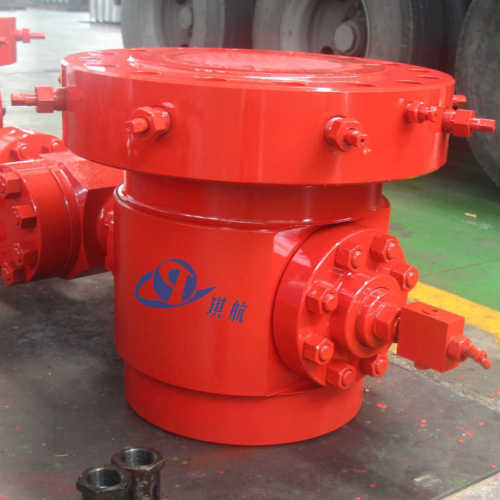 The casing head, when installed, is typically tested to very strict pressure and leak-off parameters to insure viability under blowout conditions, before any surface equipment is installed. 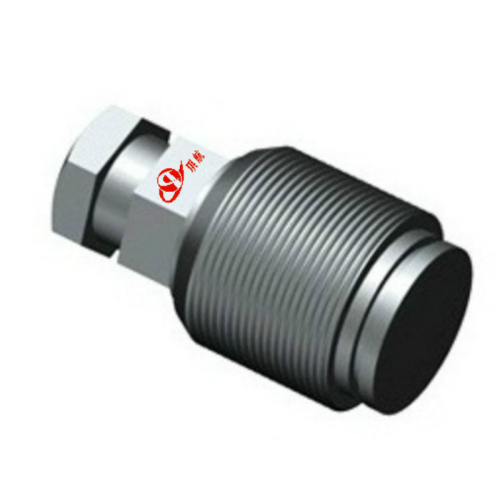 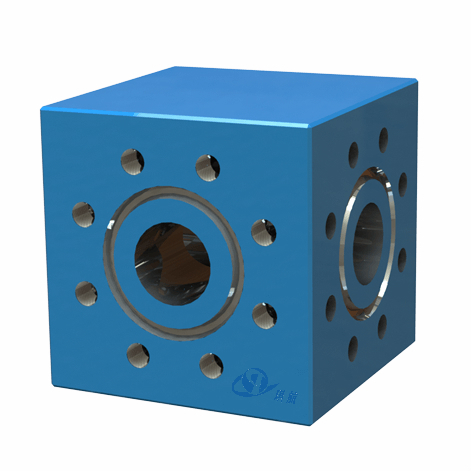 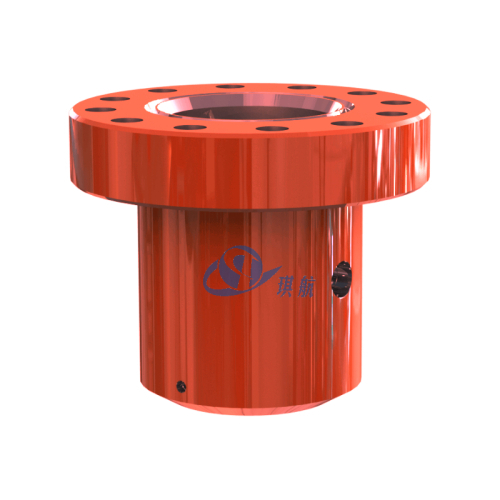 Casing Heads are indispensable components used for connecting casing to wellhead assembly, which can support intermediate string and production string, sealing the annular space between the casings. 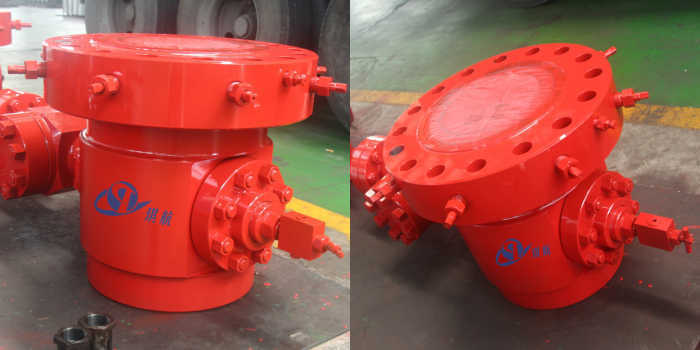 Casing Head also can be used as a crossover connection for installation of BOP, tubing head, christmas tree and other wellhead components. 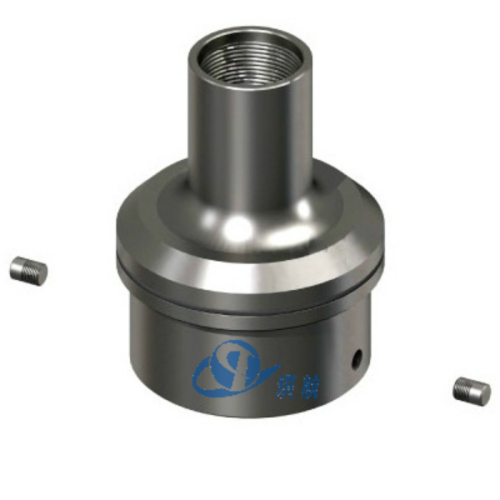 Two side outlets on the casing head can be used for cement feeding, well sink monitoring, balance fluid injection and other operations. 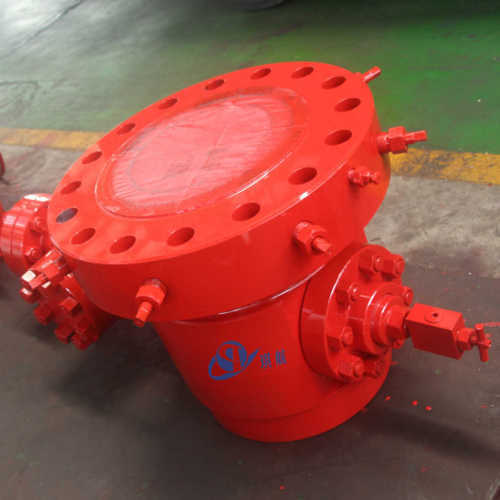 Flange Size: 9", 11", 13-5/8", 16-3/4", 20-3/4", 21-1/4" Other sizes are available upon request. 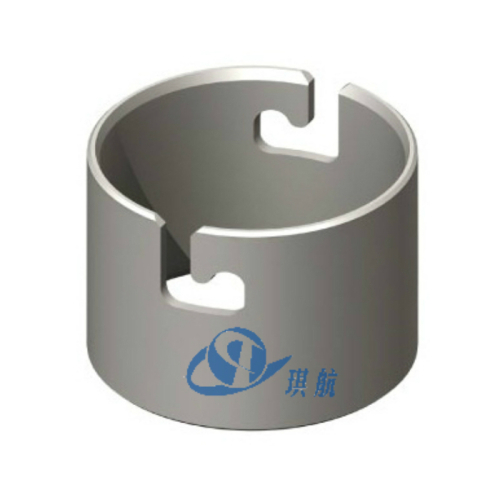 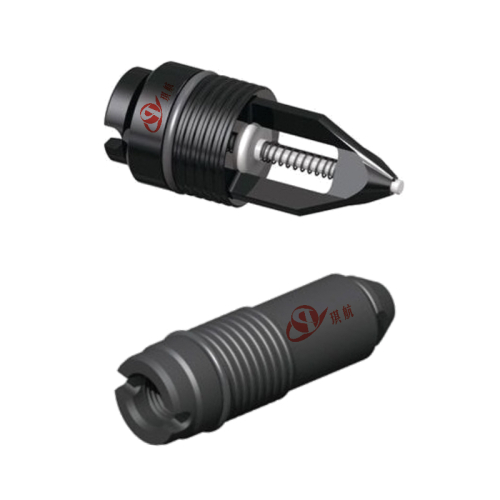 Casing Size: 7", 7-5/8", 8-5/8", 9-5/8", 10-3/4", 11-3/4", 13-3/8", 16", 18-5/8", 20"
Casing hanger installed in the body. 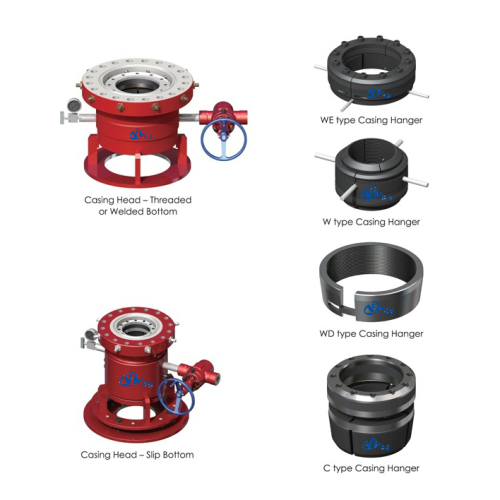 Casing hanger can be chosen as per different casing program and well conditions. 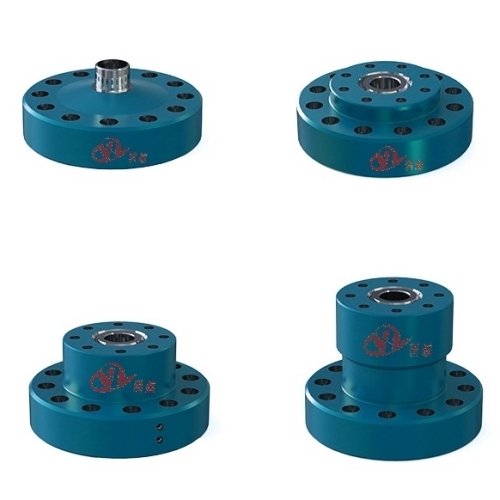 Top flange of casing head can be API 6B or API 6BX. 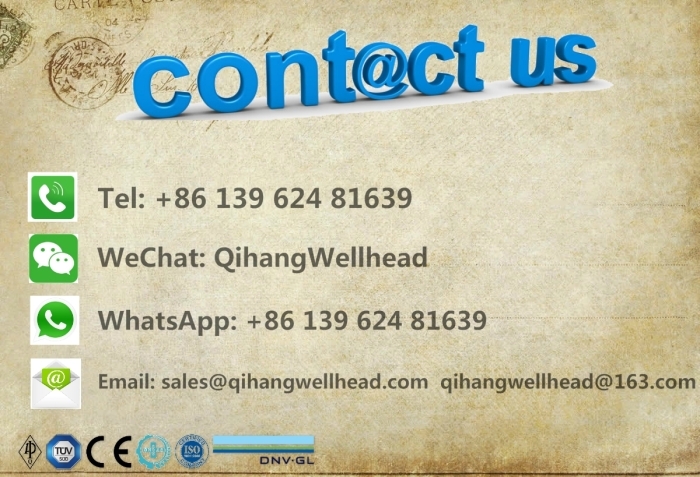 We can also provide landing plate as per request. 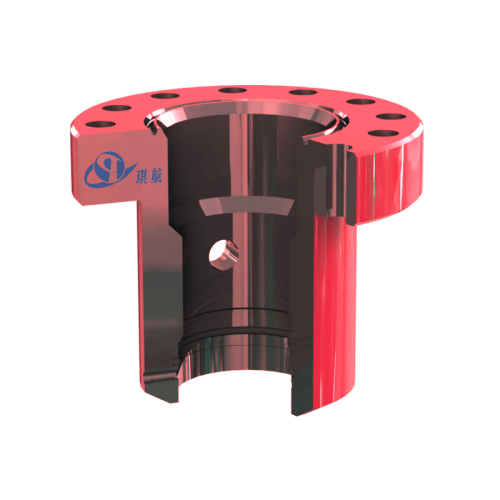 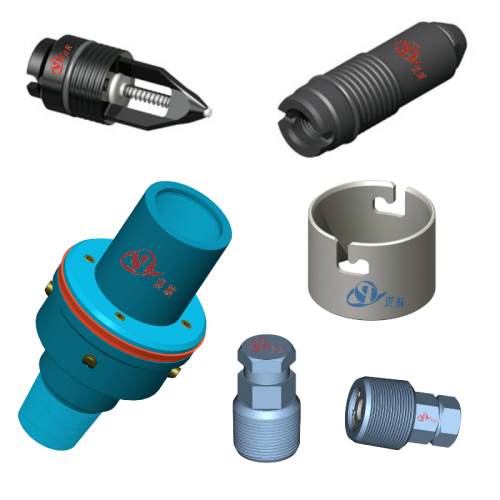 Qihang produces Top Quality API 6A Casing Head at Truly Competitive Prices.